Recent wild fires in California and elsewhere increase our awareness of the importance of safety considerations in home building and property protection. 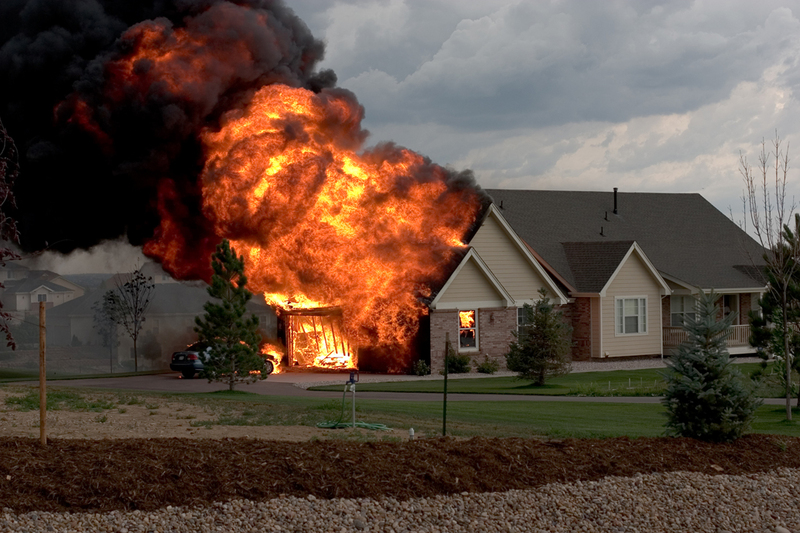 While in a firestorm, the home may catch fire in a variety of ways, protecting the roof from fire is just one key. Fire resistant sidewalls, not having shrubbery and even grass up near the house, keeping the area around the house cleared of wood and brush debris and many other preventative measures are important components to keeping your property safe. 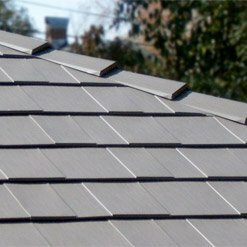 However, the number one investment you can make for your dwelling is to protect the roof from fire. 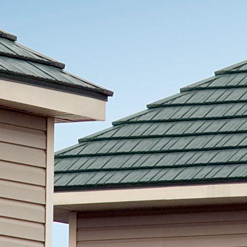 Though very popular, wooden roofs do not adequately protect your home from fire. 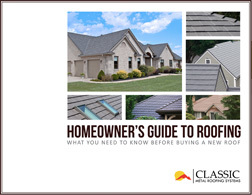 In fact, homeowners with wooden roofing pay an extra high insurance premium. The idea of fire safe roofing is nothing new. 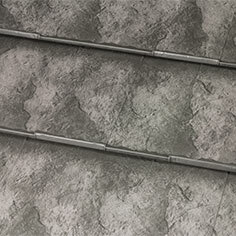 Tile products, which are often used, are fire safe but have a significant disadvantage: the heavy tile products carry a large cave-in risk in the event of an interior fire or even seismic activity. Firefighters are trained not to go into a tile-roofed building that is on fire, because of the risk of cave-in of the heavy roof. 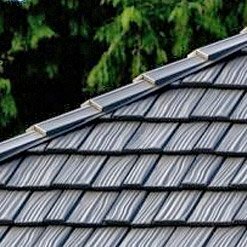 Classic Metal Roofing Systems, the leader in producing fire safe roofing for residential applications, manufactures products that are 1/20 the weight of most tile products and eligible for Class A, B, or C fire ratings as determined by roof preparation. 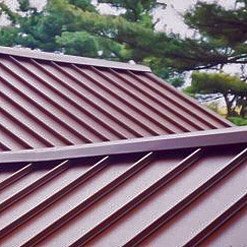 In addition to being fire resistant, Classic Metal Roofing Systems products carry the added advantage of being made from 95% recycled materials. 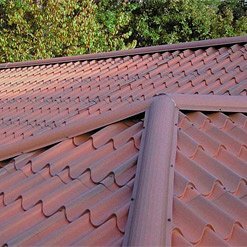 When used for a replacement roof, Classic’s stylish products can often be installed right over old roofing…saving the accumulation of debris in landfills. You can learn more about fire resistant practices by listening to this story from National Public Radio.